​promoting our community as an excellent place to work, live, and play. All Drawings are for Gift Cards or Cash at 1/2 the Value. Name listed is the winner, Business in Parenthesis is where they work (if we know), If the business the gift card is from is highlighted in a different color, you may click it to see their website or facebook page. you can pick one (or more) up for a donation of $8.00 . That's $2 off the original price. MissionThe purpose of the Kirksville Leadership Institute is to build strong, competent leadership for the Kirksville area, motivate emerging and existing leaders, and develop each participant’s potential for community leadership and decision-making by exposing them to the realities, opportunities and challenges in our community. 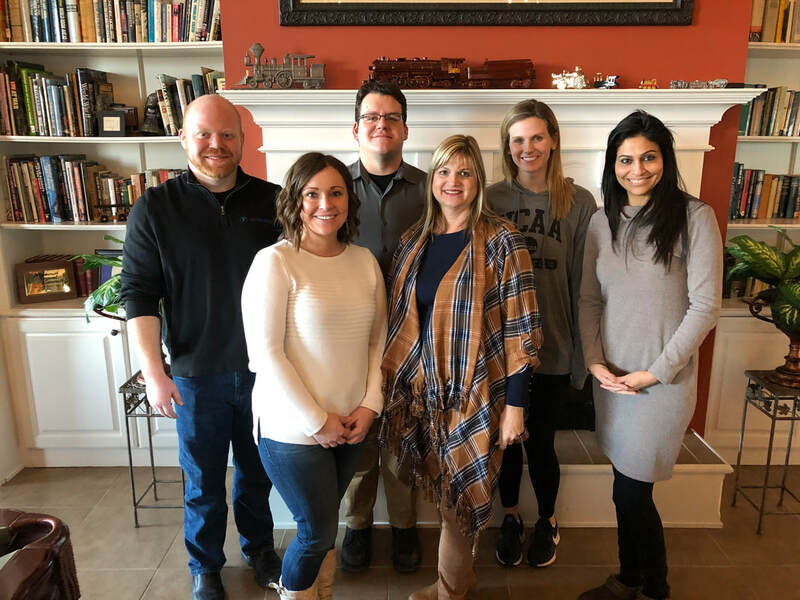 The 2019 Kirksville Leadership Institute Class, left to right Ryan Bowen, Stephanie Elsea, Drew Heller, Margaret Minear, Madison Petersen, and Ceema Jain. The Kirksville Leadership Institute is comprised of a series of full-day seminars which provide information and discussion opportunities on a variety of issues facing our community. These programs include presentations about government, health care and related issues, economic development, education, social services, the arts, and industry, among others. Each program will provide time for interaction between the class participants and guest speakers. Class members are expected to conduct a class project that addresses a community need. Class projects may vary greatly but should always make a lasting impact on our community. ​ "giving Back" to local businesses with a fundraiser meant to encourage business and benefit both local businesses and community members. Here's are the rules, no limit on the number of chances you purchase. It was a full house at White Oaks Barn with over 200 in attendance for our annual banquet. 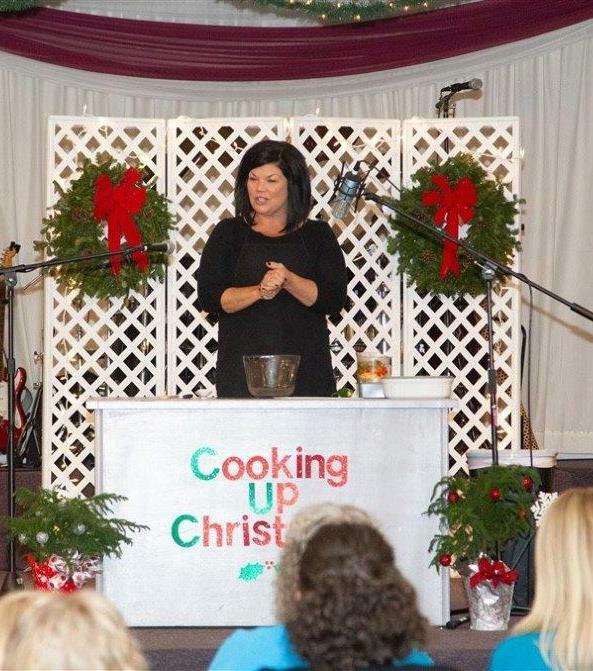 Photo submitted by Carolyn Chrisman. ​Chamber Services Coordinator, Kelly Jones, presented awards to 13 worthy candidates. Thank you to these local businesses for sponsoring our monthly newsletter. The City of Kirksville is a service-driven municipality. Through providing public safety, public infrastructure, and financial and record management, the City of Kirksville strives to provide an exceptional quality of life for residents. If you are new to the Kirksville area, then you need information that can make your transition to the region a lot smoother. The Chamber has plenty to offer new residents-maps, phonebooks, and more! Be sure to stop in our offices to see us. In addition, we have some important contact information below for you to make your move a lot easier. Experience Kirksville! Nestled in the heart of Northeast Missouri, Kirksville boasts a historic downtown square and two highly-ranked universities surrounded by a 3,000 acre state park and some of the nation’s top hunting grounds. From classic small town festivals to premier cultural events, Kirksville’s vibrant blend of art, history, recreation and nature will impress you.